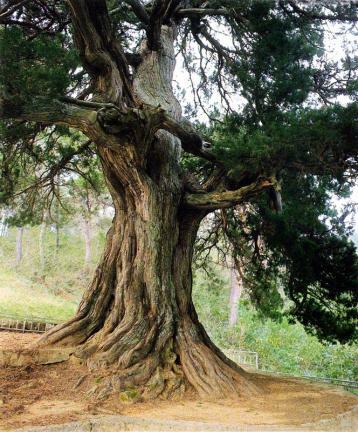 향나무는 우리나라 중부 이남을 비롯해 울릉도와 일본 등지에 분포하고 있으며, 상나무·노송나무로도 불린다. 이 나무는 강한 향기를 지니고 있어 제사 때 향을 피우는 재료로도 쓰이며 정원수·공원수로 많이 심는다. 울진 화성리의 향나무는 나이가 500년 정도로 추정되며, 높이 13.5m, 둘레 4.47m이다. 마을 뒷편 산 언덕에 자라고 있으며 언제 누가 심었는지는 알 지 못한다. 울진 화성리의 향나무는 오랜 세월동안 살아온 나무로서 생물학적 자료로서의 가치가 높아 천연기념물로 지정·보호하고 있다. 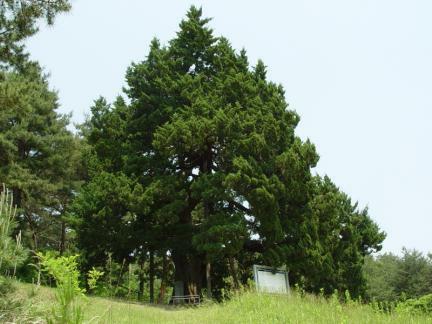 The Chinese Juniper grows on Ulleungdo Island, in the mid-southern part of Korea, and in Japan. 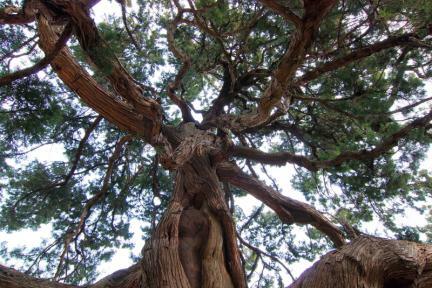 Since Chinese Juniper has a strong smell, this tree is used as incense for ceremonies and it is often planted in the garden or in the park. 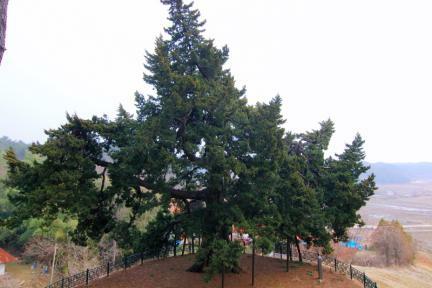 The history of this Chinese Juniper is not certain and it is presumed to be 500 years old, with height of about 13.5m and girth of 4.47m. 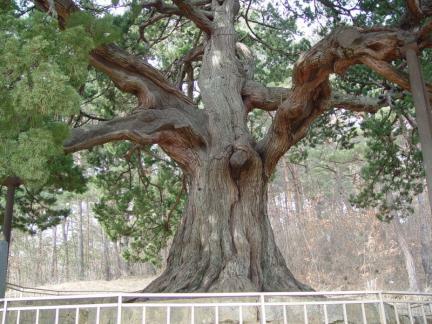 The Chinese Juniper of Hwaseong-ri, Uljin is biologically valuable and has been preserved well for a long time. 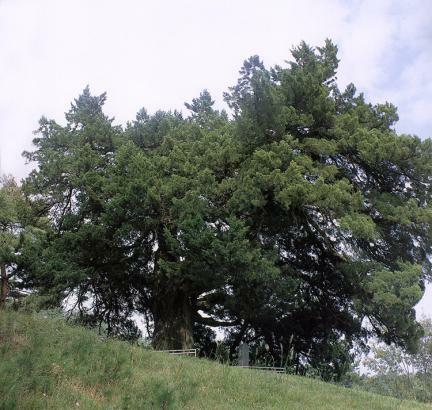 Therefore, it is designated and protected as a Natural Monument.